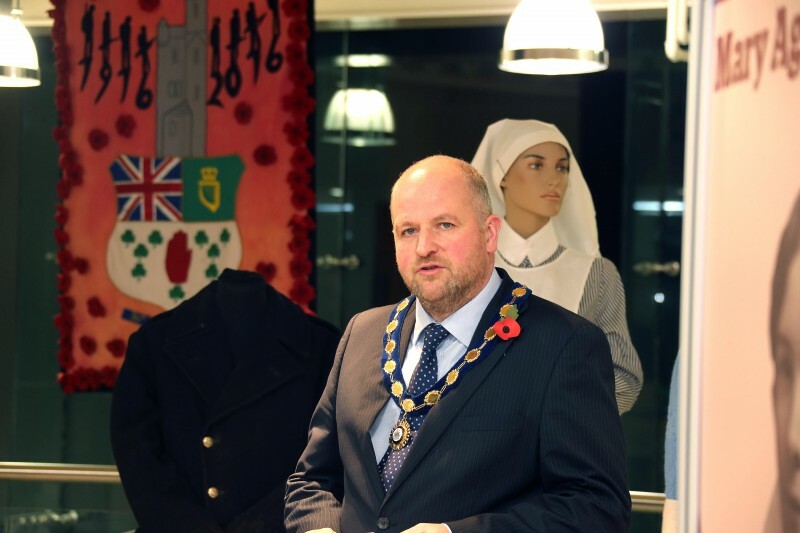 A new exhibition commemorating the significant events of 1918 has opened in Ballymoney Museum. 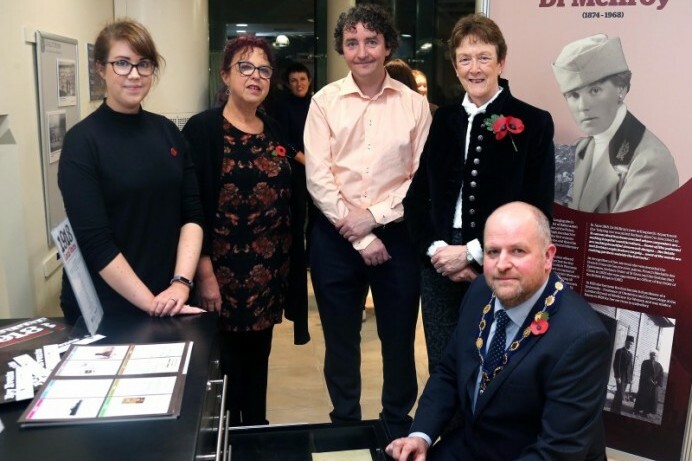 Entitled ‘1918: Local Voices’, it allows visitors to explore the effects of the end of World War One across the Causeway Coast and Glens area. 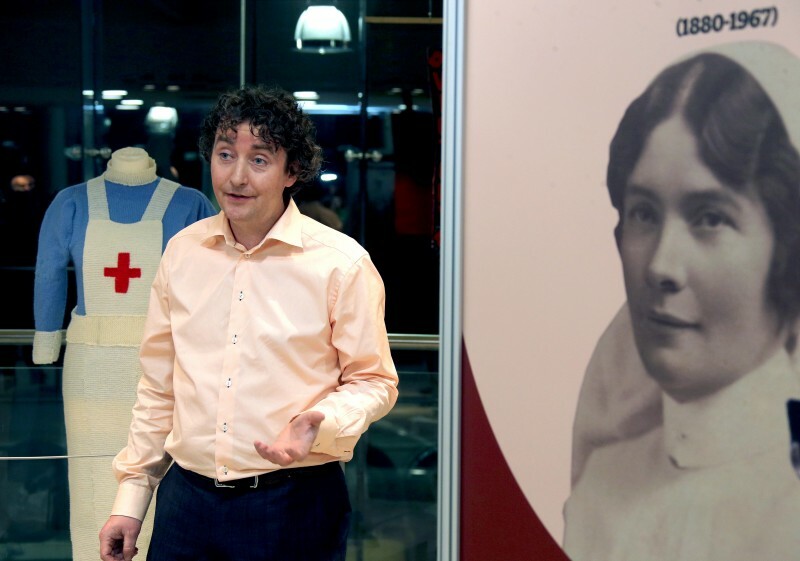 During this time, local communities faced the loss of a generation of young men, injured soldiers returning home, many having dealt with traumatic experiences, and an outbreak of Spanish flu. 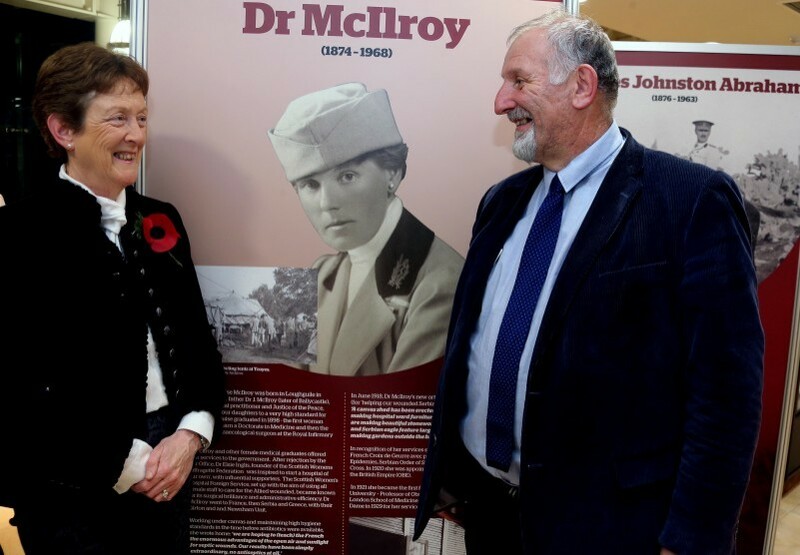 Daily life would remain restricted by the Defence of the Realm Act 1914, whilst women’s roles were changing. Emerging technologies developed on the battlefront and the rise in trade unions meant that life at home would change forever while a General Election, called in December, would reshape the political landscape of Ireland. 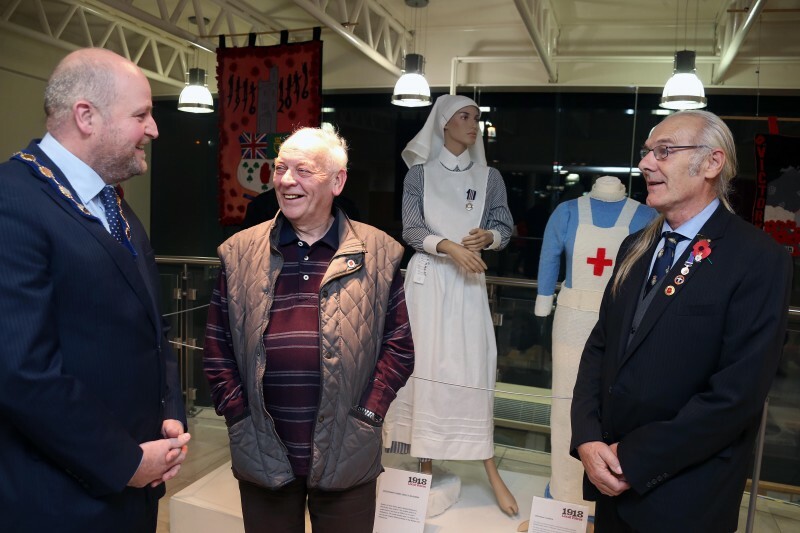 The free exhibition is complemented by artefacts from the period including a selection of war and military medals, helmets, tunics, replica nurses uniforms and Military medals. Also on display will be a selection of poignant letters from Private James Henry to his family in Coleraine. They reveal the extraordinary experiences young men at war faced so far from home. For him to die on 3rd November 1918, whilst Armistice was being negotiated, reminds us all of the tragic loss of these young men. His sister Georgina kept all his letters and passed them to her children George Leighton and Isabel Trussler (nee Leighton). 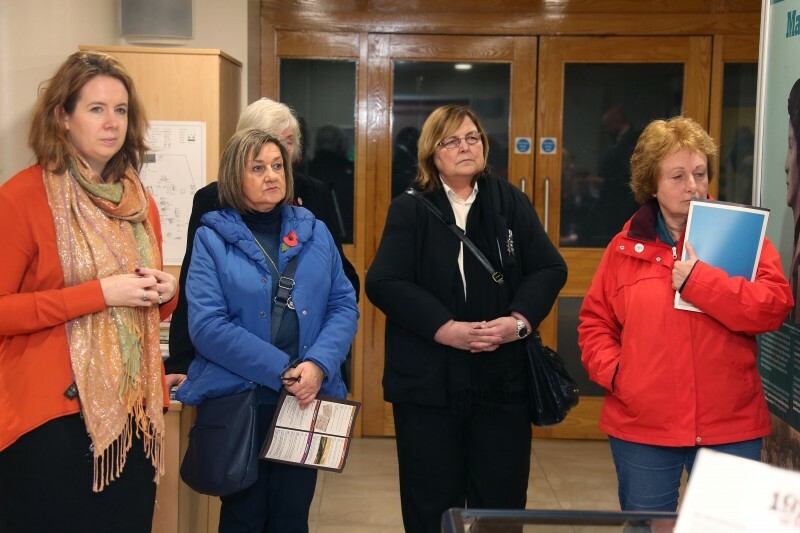 Causeway Coast and Glens Borough Council is grateful to the family for gifting them to Coleraine Museum. 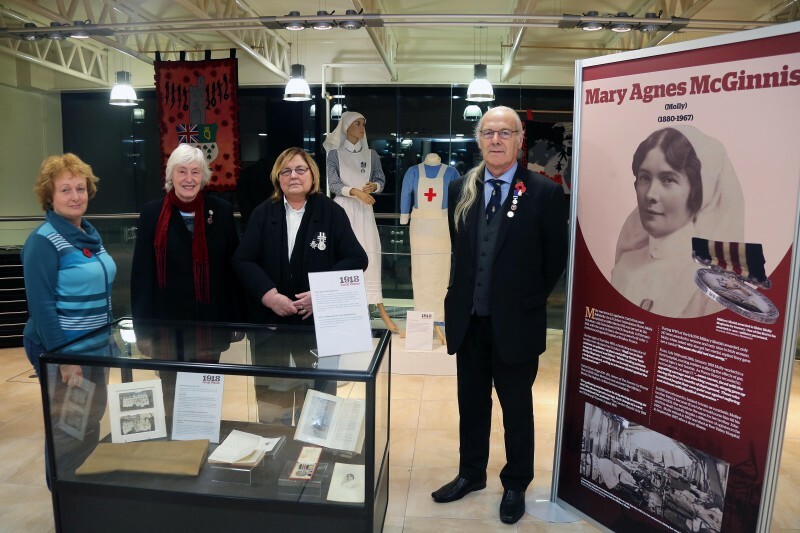 The Museums Service would also like to acknowledge the contributions made to this exhibition including Carey Historical Society, Roe Valley Ancestry Research Group, Ballylough Living History Trust, Alistair Harper, Rosemary Henderson and Miriam Thompson. 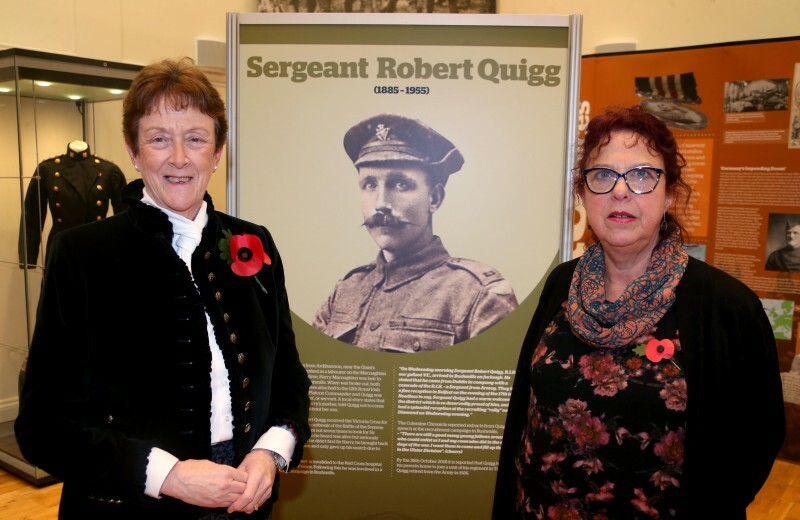 Underpinning so many of the stories is the extensive body of work by Robert Thompson, who has provided so much knowledge of those who died during World War One. 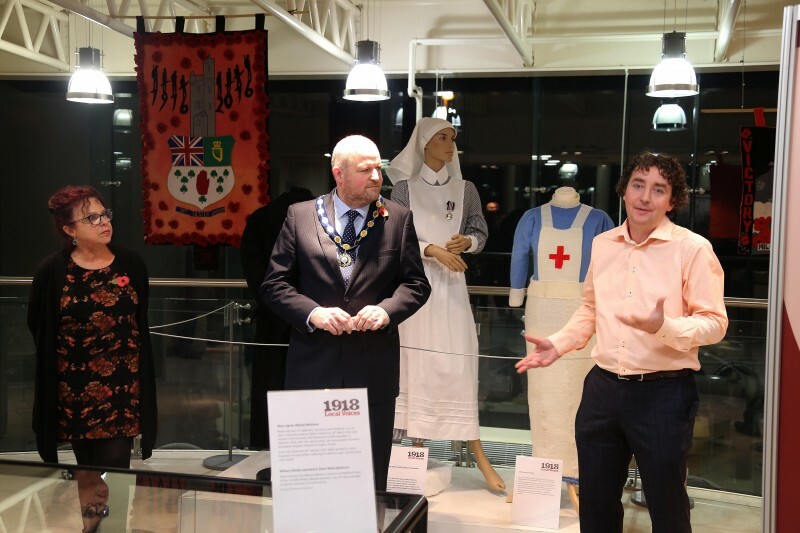 This exhibition is one element within our PEACE IV Understanding Our Area programme delivered by Council’s Museum Services with a wide range of community partners. 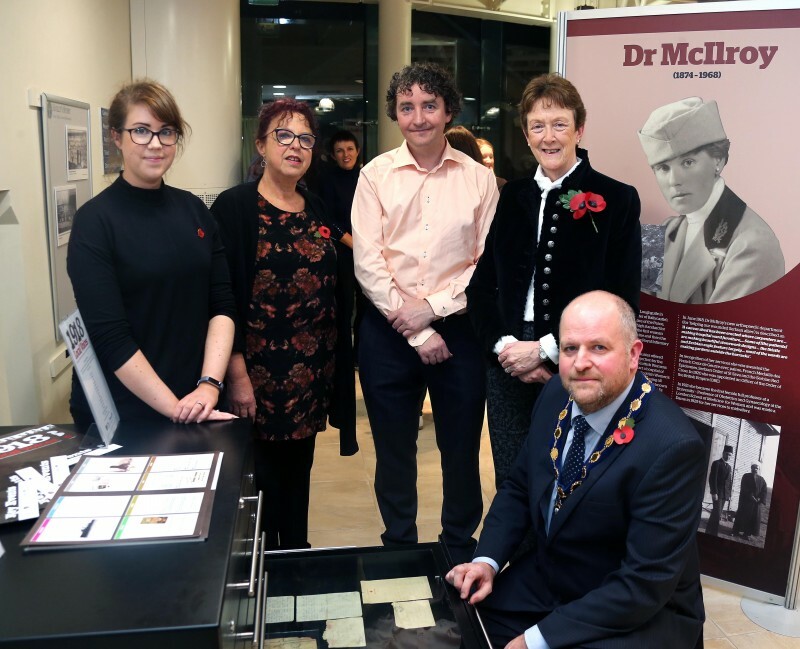 The 1918: Local voices exhibition is open in Ballymoney Museum until Saturday 29th December, Monday to Thursday and Saturday, 9am-5pm and Friday 9am-4.30pm. 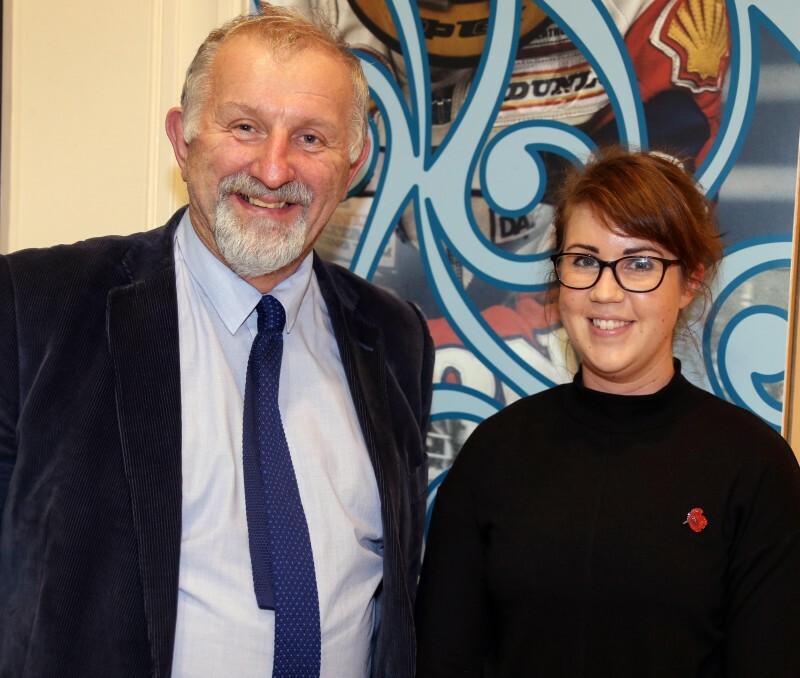 To find out more please pick up a Museum Service ‘What’s On’ brochure at one of our Museum venues or contact Museum Services at cms@causewaycoastandglens.gov.uk or 028 2766 0230.